Perhaps there is also grief and a sense of loss for the hopes you once had for your child. If so, these feelings need to be acknowledged and discussed frankly, with each other, with your children, and with the extended family. It’s important for everyone to be able to say what they feel and ask for what they need. 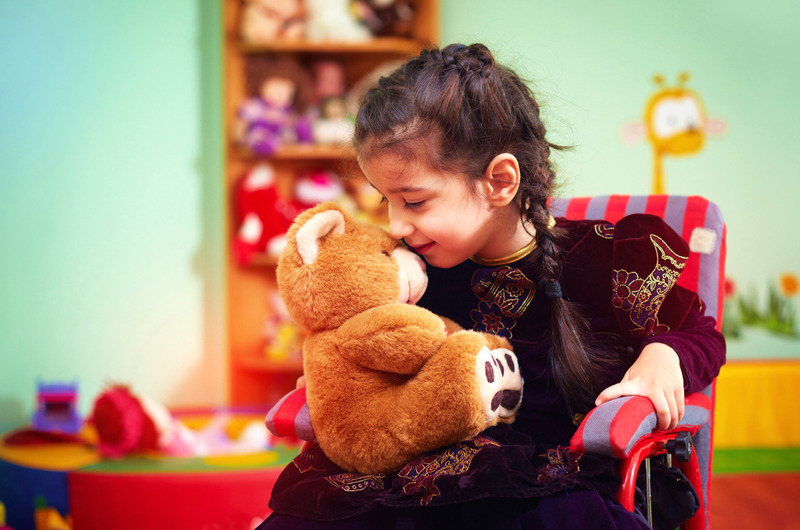 As children who have special needs require much more attention, parents can sometimes focus so much on this child, that they forget how important it is to pay attention to each other as well as to other children. Life gets busy when there is a child with special needs and the demands on your time become great. Time for the relationship and time for yourself are the first things to go. Parents and carers need to be mindful of this. It’s vital to realize the true importance and great benefit that you and your relationship will get from carving out time for each other on a regular basis, and how your strong relationship will benefit everyone else in the family. Families with children who have special needs are statistically 5 times more likely to go through divorce. This can be due to lack of discussing and ‘processing’ the difficulties the couple are going through and the feelings of both parents. Parenting styles may also need to be discussed. A couple must ensure that they are on the same page and wavelength about their child and how best to care for him or her. Parents of children with special needs live with many difficult issues and frequently experience trauma, loss, and stress. Despite these many difficult experiences, parents are also adaptive and resilient and are frequently very focused on the child. While this is appropriate and certainly necessary, parents can sometimes place their couple relationship on the back burner. Their relationship with the other children may also take second place simply because there are only two or four pairs of hands and only so many hours in a day. Family Counselling can help such parents to become aware of what is happening, how it is impacting the rest of the family and to look deeply at their own feelings and needs. Parents may be experiencing a great range of difficult emotions and be facing further challenges as in the examples below. A child with special needs exposes parents to situations that they otherwise would not encounter. Parents may experience trauma at various times, such as at the time of diagnosis or in response to treatment, or when a child is hospitalised, particularly if the child must spend long periods in hospital. Some parents are more susceptible to traumatic stress triggers than others, perhaps particularly in times of great stress and uncertainty. Other causes of susceptibility include a parent's own difficult childhood experiences or previous traumas. Studies have found that mothers are particularly prone to trauma. If you have a child with special needs, it is very normal to experience a sense of loss. This does not mean you are a bad parent or that you love your child any less. It simply means you lost the child that you thought you would have and this loss is very real and ongoing. The effort and work involved in having a child with special needs doesn’t end. Unlike other children, your child will always, to some degree, depend on you. They may not ever be able to live independently or have a job or a family of their own. 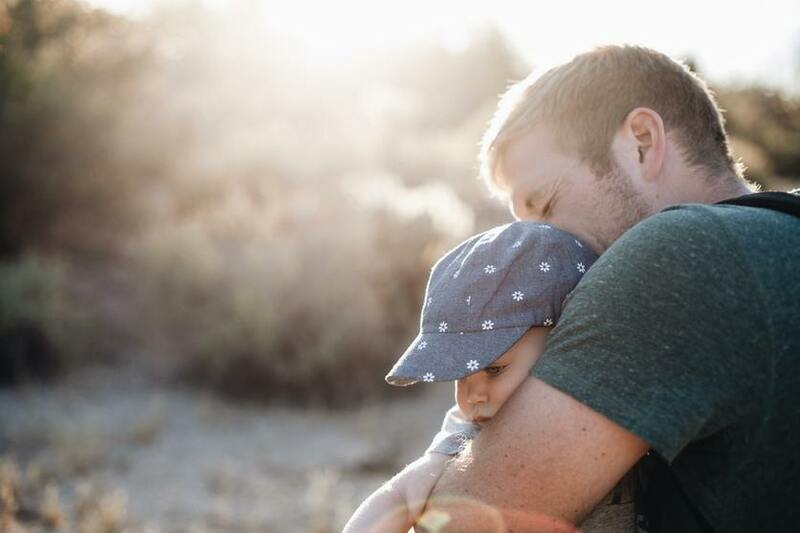 You will experience loss repeatedly as your child grows and you watch their peers doing normal activities at nursery, in the playground, or at school. 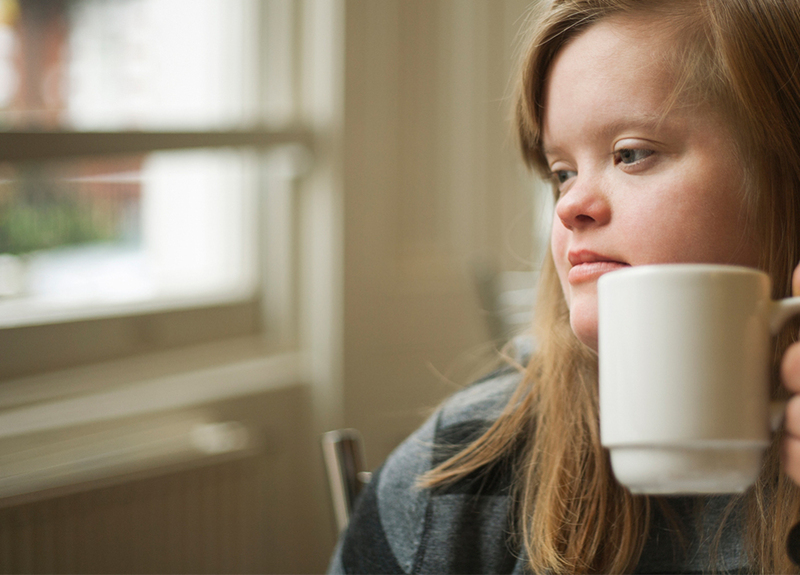 Having a child with special needs means uncertainty, and this can cause ongoing stress for you and your family. Not knowing what the future has in store for your child means not knowing what you can plan for your own future. You may even have to change your lifestyle or vocation to care for your child. Fathers may find it harder to speak of their feelings, whereas mothers may need to talk of their feelings more. This can cause a rift between a couple. Sometimes because of the couple’s differing ways of dealing with trauma, grief, loss and uncertainty, one partner may even discover that they have moved on and left the other partner behind. In all these kinds of situations, both parents need to feel supported. Both need the opportunity to tell their story, without the need to minimize the impact of having a child with additional needs. They may also need to speak of their ambivalent feelings towards their child, without being judged. Probably the only place where this is possible is in the counselling room with a family counsellor who is empathic and has no agenda about how the parents should feel or be. The empathic listening of the therapist reduces traumatic arousal and helps parents to feel less isolated in their pain. 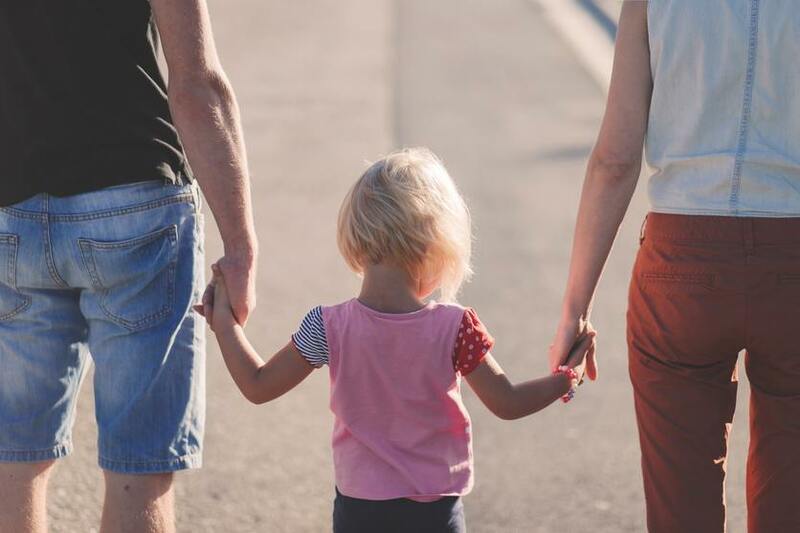 Family Counselling is also a place to explore issues such as how to discuss things with the rest of your children and your plans for the future of your child. You and your partner can also work out how to function together within these new and difficult circumstances and learn to help each other when it gets hard. For committed therapeutic support, please get in touch with Julie Wales on 0741 265 1894 or email via the form below. Julie understands the issues where there are children with special needs. She is here to help.